I’ve met some very cool game folks in my years covering PAX, but this year I got to meet one of the most well known and prolific game designers of our lifetime. Yes, I got to meet with Suda51 himself, and talk with him about his games, the remaster of The Silver Case, and just gaming in general. Please note that his responses were translated into English for me by the talented James Mountain, who himself handled the translation of The Silver Case. The following are my interview questions followed by Suda’s responses. First off, thank you both for your time. I really appreciate the interview! Suda – Thank you very much! 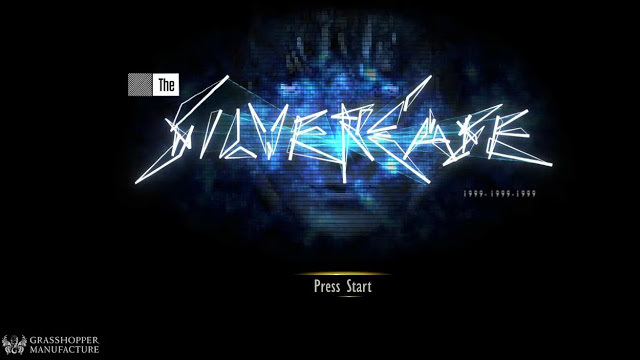 Question 1 – What is it that made you want to bring The Silver Case to the West after so many years? Suda – This game first came out on the first generation Playstation in Japan back in 1999. 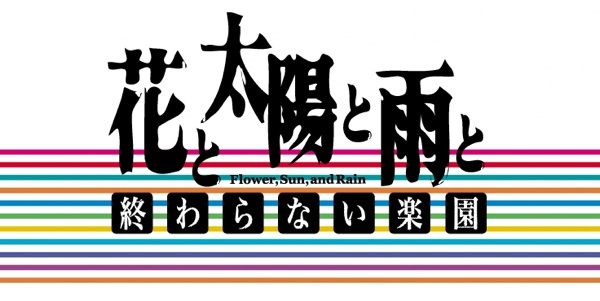 And it was actually the first title that Grasshopper Manufacture ever made. I wanted to bring it to the West, but only if I could do so and stay true to the game, while also making it more modern. Question 2 – While you’ve made many games, they all seem so different stylistically. Is there any unifying theme that all your games have? 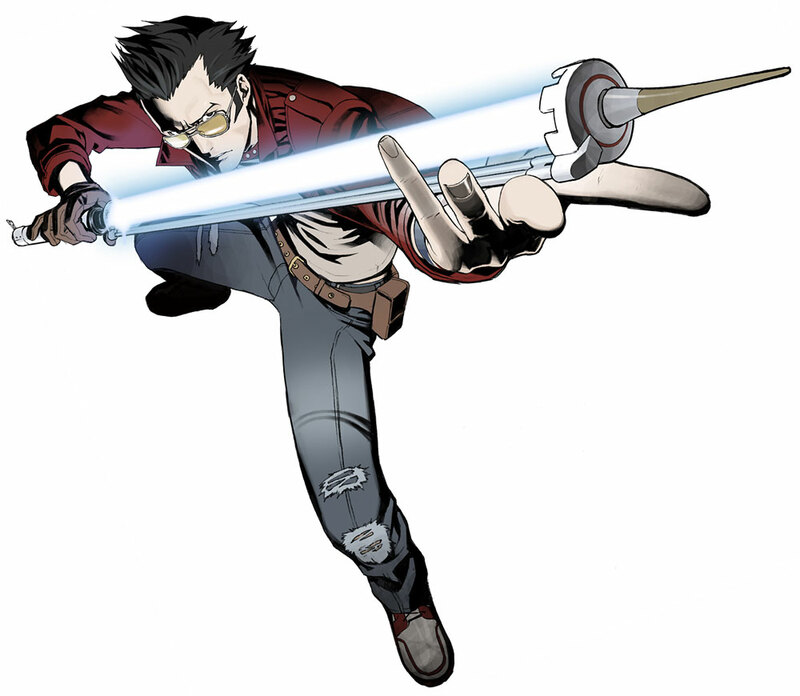 Suda – That’s somewhat ambiguous, but I will say that they are all games other companies either won’t or can’t make. They are games only I would put out. Question 3 – Why did you choose Steam before console when releasing The Silver Case? Suda – Years ago I was approached by Playism. They wanted to remaster the game, which I have wanted to do for a while, but it was difficult, since there are many complex themes in the game. I didn’t want to port it as is, and it’s very tough to find faithful localization for games. Active Gaming Media, the parent company of Playism, told me they were confident they could do a perfect localization 100% faithful to the game, and James Mountain has done all the translation work on it. Question 4 – Is the Silver Case a linear experience, or are there multiple endings? 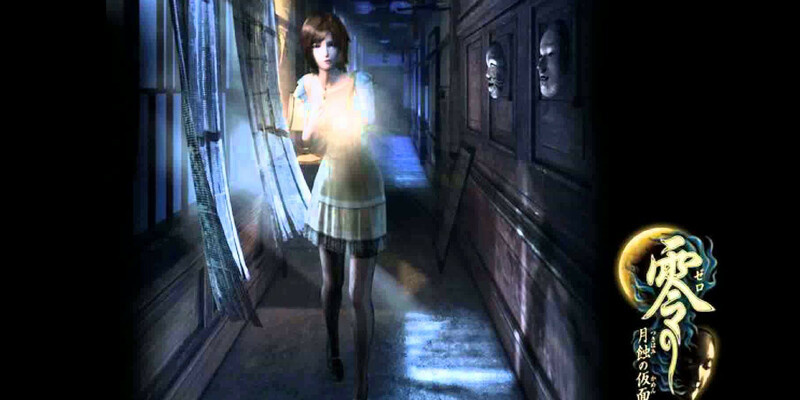 Suda – While the story is linear, there are also different sides acting in the foreground and background. The order in which you experience the game is thus up to the player themselves. One side of the story is about the detectives tracking down the killer, Kamui Uehara. The second story is about a reporter. Both stories are interconnected, and everything comes together in the end. I will note that the reporter story was written by Mr. Oka, while the detective story was written by myself. I do think that there are different ways to understand the story, even if it is linear. Question 5 – Was the original Silver Case one or two stories? 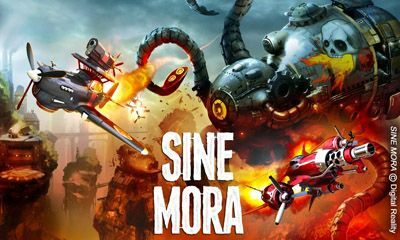 Suda – The content of the original game was the same. The new aspect for this release are the remastered graphics. Question 6 – Why were the different parts of Silver Case written by different people? Suda – There is a reason. Before Grasshopper Manufacture, I worked for another company, whose last game was called Moonlight Syndrome. This was a suspense title which was somewhat popular in Japan, and led to various books. One such book was written by Mr. Oka, and it took the incidents in Moonlight Syndrome and conveyed them in a interesting way. This led to me asking Mr. Oka to work with me on The Silver Case. Question 7 – How good do sales of The Silver Case need to be in order to lead to console sales? 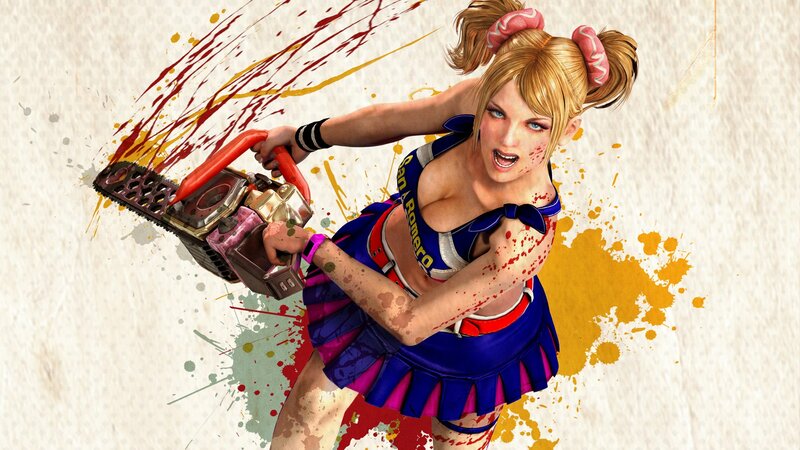 Suda – *laughs* If possible, 100,000 sales. Question 8 – How long is The Silver Case? Suda – About 10 hours long. Question 9 – Have any of the aspects from The Silver Case lead to other games of yours? 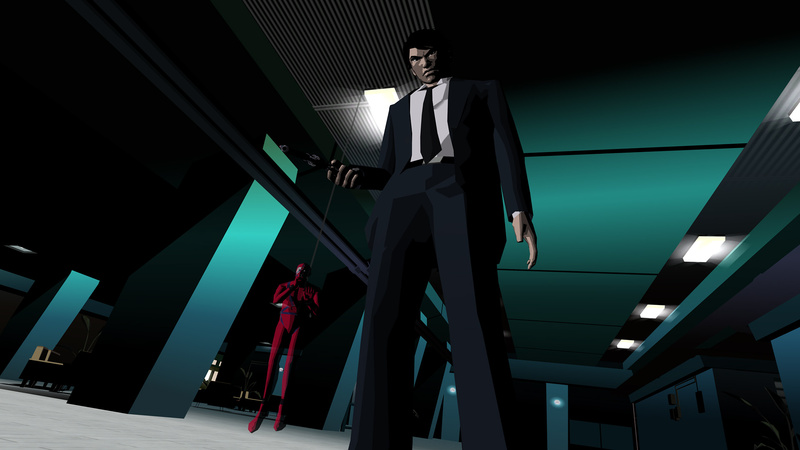 Suda – The game Flower, Sun and Rain is emotionally connected to The Silver Case. 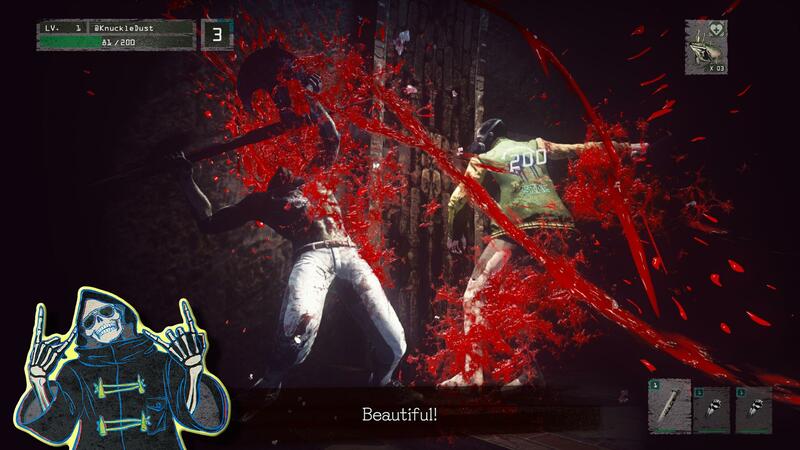 Question 10 – What inspired Let It Die? Suda – While I can’t really say, I will say that the game world and vibe of Let It Die was inspired by an old Japanese manga called Violence Jack. Once again, I’d like to thank Mr. Goichi Suda and James Mountain for their time, and for the interview opportunity! Also special thanks to Brodie for the fantastic featured image. 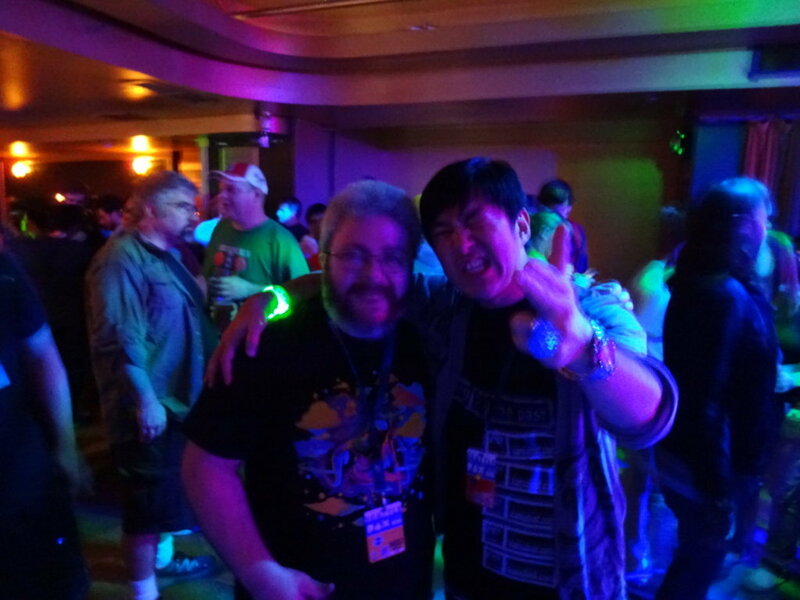 I also want to thank Suda for this great picture! Meeting him twice in two days was a treat!